Why don’t we start by you telling us a little bit more about yourself? My name is Mark Simeoni. I’m 18 and am currently living in Melbourne, Australia where I was born and raised. I am very much into Sports, especially Basketball, and it was this love that drove me to get into the crazy world of social media for the past 6 years. My personal social network ranges from 20+ accounts that all range from 50,000 to 1,500,000 followers. I was lucky to find my niche in the basketball player Kyrie Irving (Uncle Drew). I have 5 accounts that are all based around him. I'm pleased to say that Kyrie Irving himself follows and engages with quite a few of those accounts. Your team has built out a phenomenal 2.2 million followers for the account @Dunk, even getting engagement by some pretty big named athletes. What steps did you take to get to this point? When did it start picking up? How do you encourage your followers to engage? Yes, Team Dunk has definitely seen success over the years. Our network on both Facebook and Instagram exceeds 30 million and continues to grow daily. The athlete that I am shocked engages with our content every single time (likes and comments) is LeBron James; he definitely shows love. Our accounts are also followed by other major basketball athletes such as; Kyrie Irving, Russell Westbrook, Chris Paul, JR Smith, Tristan Thompson, and Demar DeRozan. 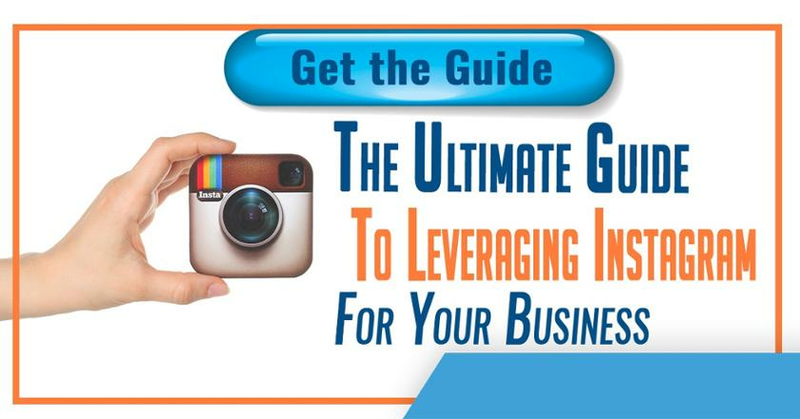 Speaking of engagement, we noticed you have run multiple Instagram contests on your page. Can you share the benefits of running one and how a business would execute one? Yes, we do tend to run giveaways quite often as we love giving back to our supporters. Recently, we did a giveaway for a new pair of the Off White Hyperdunks (sneakers). The purpose of this was to leverage our 30 million followers ranging from our curated pages to our personal accounts. We at Team Dunk are now moving into growing our personal brands, showing the faces behind these accounts. We ran that giveaway for 6 days and all three of us gained 15,000 followers. The best benefit giveaways can provide for a business would be to drive more clicks to their website or to grow their following. A business could see a high success rate if the giveaway is promoted by relevant Instagram pages. There is no "one size fits all" approach, its different for every business. One thing to keep in mind for sure, is to use all of Instagram's features. Use stories, swipe up feature, highlights, direct messages, link in bio, etc. From what I've seen, the most effective feature by far, is the 'Swipe Up' stories. All businesses should really double down on creating content for that. Once you have that, you should reach out to relevant Instagram influencers and either offer them a product for a swipe up story, or in most cases, money. Most of these smaller Instagram accounts have very good prices, but are very under-priced in my opinion. Let’s take a minute to talk about Influencer Marketing. 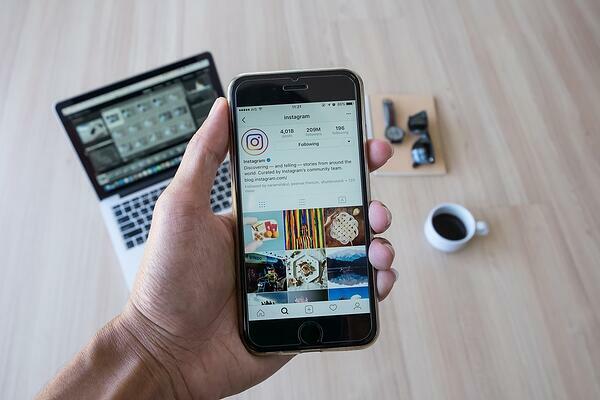 Have you tapped into other Instagram influencers to promote your content? Conversely, have businesses approached you to promote their content? How do you know which business is the right fit and how do you know how much to charge them? We are in the process of tapping into the influencer market. It's one of the best ways to get a product or service discovered. Promoting our content through influences is not really done with accounts like ours. We collaborate with accounts with a similar following to leverage our followers. We get hundreds of direct messages a month from companies asking us to promote their content and are very particular with the companies we work with now. Through this, we have worked with companies like Nike, Under Armour, Way of Wade, Seat Geek, and Slam Magazine along with many others. As you can tell, they are all relevant to basketball/sports, which is our niche. We usually have a pay per post approach but every case is different. One business I see doing everything right is @hismileteeth. They have generated $50M in sales on the back end of influencer and Facebook marketing. They also create their own content, and lots of it. Creating content with your product or service and distributing it either through accounts like @Dunk, other influencers, or paid Facebook advertising is the recipe for success. Instagram just released a new feature that if you have an account linked to a business/store, you can implement your products onto your posts with a click through to your website. This is something you will see more of in the future. Our readers love actionable advice they can take and implement right away. If you were to give a ‘Spark Notes’ version of building an account like @Dunk, what advice would you give them? Growing accounts are a lot simpler than people think. I use several steps to ensure I am optimizing my opportunity for growth. Content: Create and post good content; something people actually want to view, something new. Consistency: Don’t give up after 2 weeks; have a consistent posting schedule. Remember I have been doing this since I was twelve. Community: If you have 100 followers, make sure you’re replying to every comment, sending DM’s and engaging with your audience because if you can’t do that at 100 followers, you won’t do it when you have 2.3 million. I started an account on Facebook called “Uncle Drew’’ back in September 2013. Two weeks later, I had 100,000 likes on the page. I saw a gap in the market and I took advantage, full steam ahead. That page now has 1.3 million likes. I want to put out a challenge to everyone who is reading this right now. If you follow the above steps for 2 months straight, you can grow an account on any social platform So, find your niche and get started. Last question, if you were to look into your crystal ball, where do you see social media marketing heading in the future? What trends do you see on the horizon? 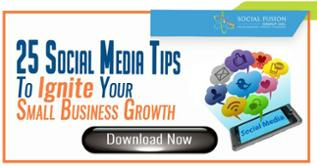 Social media marketing will be the biggest and best way to market yourself, a product, or service. It already is; but people are stuck on old methods of advertising like newspapers and television. If big brands of the world don’t take advantage of social media marketing, they may not be big for very long. I also see the influencer market industry to continue to grow, and I can see Facebook and Instagram taking a cut of all sponsored posts through their platform. I do have a feeling that in the next year or so that a new social media platform is going to come along. It will be new, fresh and people will jump on it. It will be interesting to see if Vine 2.0 is just that. And there you have it! We want to thank Mark for taking the time out and sharing his insight on how he grew over 30 million followers on Instagram for business. 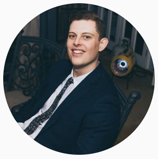 Be sure to follow him on Instagram!